Did you know that affirmations and journaling can be very beneficial to you? Of course, journaling is not just about writing, but it is more about putting down your thoughts and affirming yourself. The following are some of the benefits of affirmations and journaling. 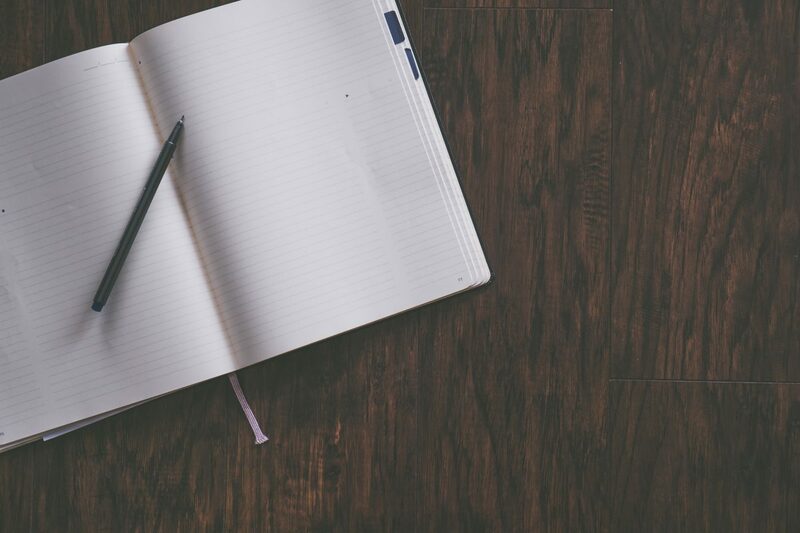 It is possible to stretch your IQ through the simple task of journaling. In fact, journaling has been found to be a good way to explore language and, in the process, increase your vocabulary. With an improved vocabulary, you will certainly come out as more intelligent than you were before you started. In recent days, mindfulness has become a common prescription for people looking to be happier in their lives. Affirmations and journaling are some of the best ways you can achieve a state of mindfulness. In fact, you would not find a better way to get over past frustrations and overcome future anxieties. One of the reasons people tend to lose their cool is because they are living in the past or being anxious about the future. One of the things you will put down in your daily journal is your dreams and ambitions. Writing down what you hope to achieve in the future adds color to an idea that would otherwise have died in the mind. A goal, once written down, acts as a blueprint of what you want to achieve. Your brain takes your goals to be more important when you write it down. As a human being, you have lots of emotions to grapple. Therefore, you need to have the ability to perceive and manage your emotions. Not only your own emotions but the emotions of the other people you interact with, too. The phenomenon is known as emotional intelligence. As you make affirmations through journaling, you will create more self-awareness even as you process emotions. In the process, you become more empathetic, intuitive, and better at understanding other people’s experiences. You are emotionally intelligent if you can get on the same page as another person. In turn, this allows for a much deeper connection. Did you know that the brain and the hand are closely related? As you compose ideas and thoughts through journaling and affirmations, your brain goes into a state of cognitive recall. After all, words represent ideas. Journaling involves the formation of letters, which causes the mind to keep moving between composing ideas. Don’t be surprised if you end up with an improved ability for understanding and remembering. Did you know that writing and speaking are closely related? As you write, you are communicating, even if it is just to yourself. Writing involves sub-vocalization, which eventually makes you better at vocalization. As you deliberately tidy up your writing to improve your communication, you end up becoming a better speaker. Try affirmations and journaling today! If you are finding yourself needing more help than journaling and want additional support then call Life Counseling Solutions today at 407-622-1770. We are here to help and serve you! as an artist, the sketchbook acts as a journal on many occasions. It helps get thoughts and mental processing in place. Drawing helps the right brain, writing the left brain.